Major Dan Kearney at the Boston Tough Mudder! 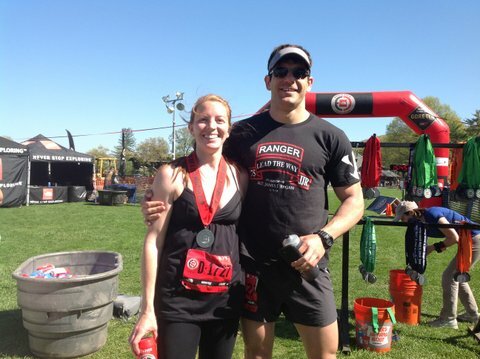 A very special thank you to Major Dan Kearney (pictured here with his wife Laura) for fundraising on behalf of Army Ranger Lead The Way Fund in support of his participation in the Boston Tough Mudder. We are so honored to have Major Kearney as a part of our Team!